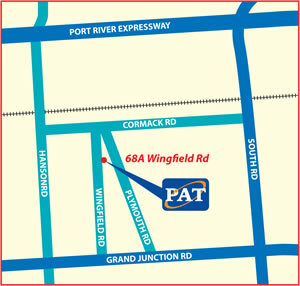 Premier Auto Trade is pleased to announce they will be moving to a NEW DISTRIBUTION CENTRE in Adelaide, South Australia. 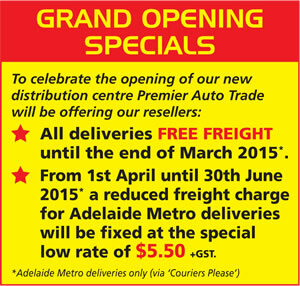 Opening Monday March 2nd 2015 the new and improved Adelaide facility will provide SAME DAY product dispatch and pick up, allowing us to offer improved service to our South Australian network of resellers. 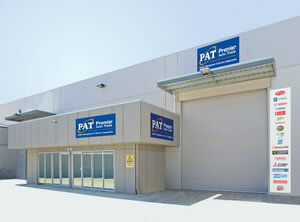 At Premier Auto Trade we have built our reputation on outstanding service and this improved Distribution Centre, with a larger product range available, will allow us to offer an even better level of logistic support for our South Australian based resellers. Premier Auto Trade will continue to service its resellers through its Melbourne-based national call centre, providing customer service until 5.00pm SA time. Resellers can call Premier Auto Trade on 1300 4 PAT SALES (1300 472 872) for the cost of a local call.